It actually feels like fall now! 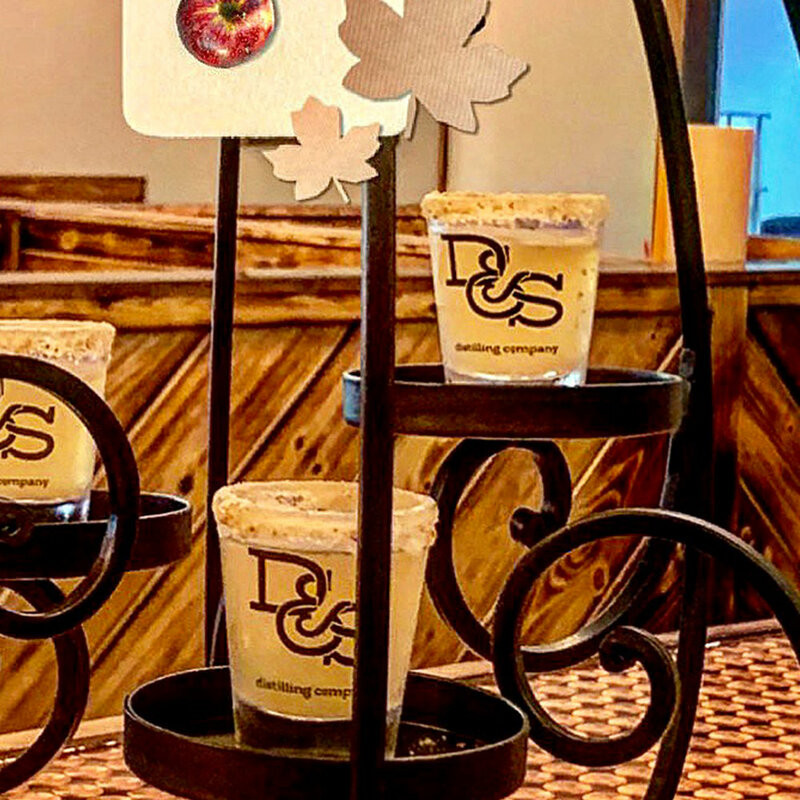 We have the perfect way to celebrate: the Caramel Apple Pie Shot! 1. Rim shot glasses with graham cracker crumbs. 2. Pour vodka, butterscotch schnapps and Honey crisp apple juice into a mixing tin full of ice. 3. Strain into shot glasses. All I can say is yummmm! Try it and let me know what you think in the comments! More recipes coming soon.